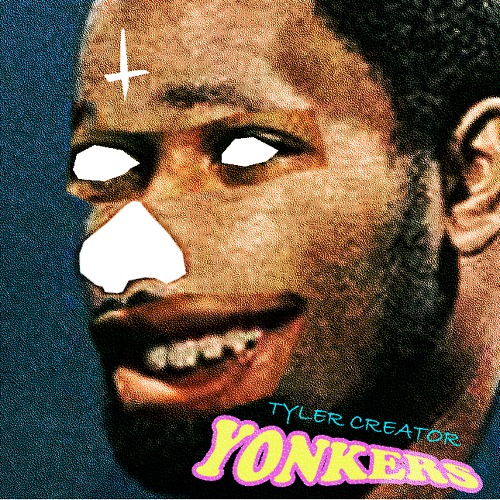 So I just posted the vid for this song yesterday (hope y'all enjoyed it), but it turns out that the version of "Yonkers" that Odd Future ring-leader, Tyler, the Creator (aka Wolf Haley) put on iTunes has an extra verse and is a minute or so longer. I'm liking the longer version of the song a lot more than I thought I would. It seems like Tyler saved some of the best rhymes for this verse, including an awesome line about stabbing hipsters with a "Pitchfork" (get it?). Check it below.